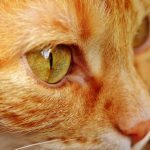 You can donate directly to Cat Adoption Team. We are 501(c)(3) so donations may be tax deductible. Any donations will go straight to caring for our cats. Shop at Kroger? 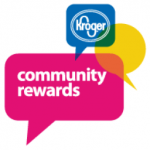 Use your Kroger Plus Card? Just follow these instructions, and Kroger will donate 4% of your shopping total to CAT at no cost at all to you! 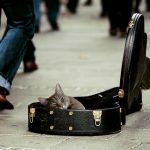 Have some extra space and love Cats? We need people willing to foster for us. We cover the expenses. If you can please let us know! 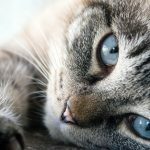 Can’t adopt or foster a cat and want to help? 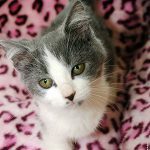 Sponsor a cat! $8 a month covers wet/dry food, litter, treats, toys, love and attention. Contact Us for more information. 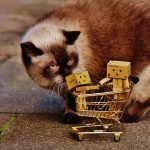 Our kitties have added a few toys to an Amazon wishlist, and we've added a few things they could use too. While you save money at all your favorite retailers with deals like Puritan’s Pride, FTD, and Old Navy our cause can receive a donation at the same time. Click to signup and choose our cause to start shopping smarter! 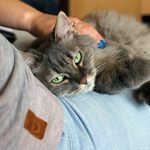 Cat Adoption Team is proud to be a Partner for Pets! BISSELL and LostPetUSA.net have teamed up to help organizations like ours raise money, and now you can help too! When you purchase pet products on bissell.com and enter the code ADOPT at checkout, a portion of your purchase will be donated to our organization! 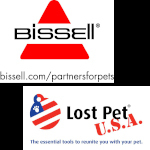 Learn more at www.bissell.com/partnersforpets.